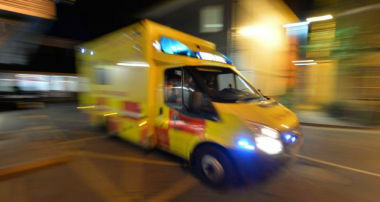 At some point in your life, you may need to call the emergency services such as ambulance paramedics, firefighters, police, coastguard or mountain rescue. 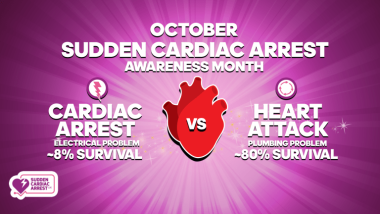 By being prepared for calling the emergency services, you can get the help you need much more quickly which can often make a big difference. While there are many courses that teach practical first aid, few show you how to make that first important call to the emergency services and help you prepare for the arrival of the emergency services. 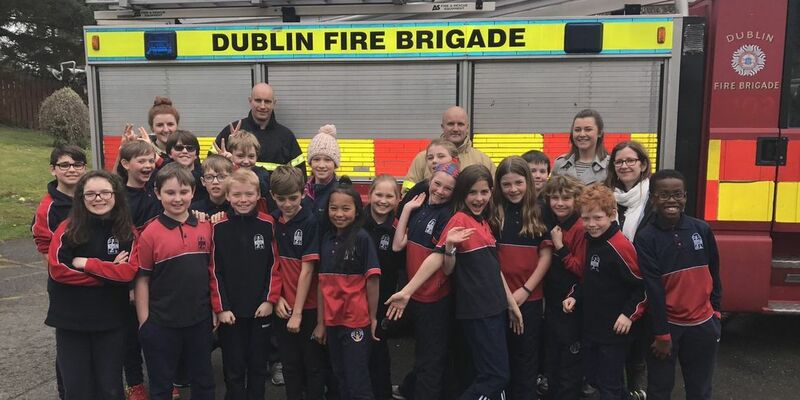 The BEAPAWARE programme aims to train primary and post primary schools students to react appropriately to an emergency event and teach them how to activate the emergency services with confidence. This short online course has been designed to make people aware of basic emergency awareness procedures and educate them to the range of emergency services available. 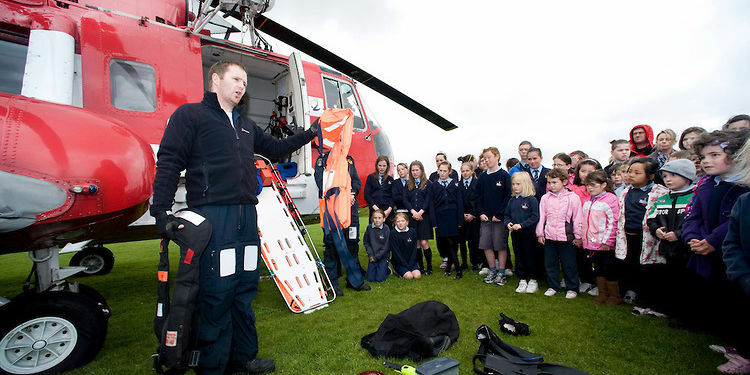 The BEAPAWARE programme has been welcomed by national bluelight front line services and is supported by the Irish College of Paramedics who will have the opportunity to visit schools to share information and experiences with them. 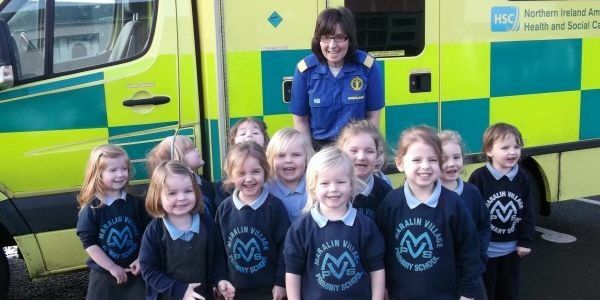 We hope that this programme will raise awareness of and encourage students to volunteer to help their local emergency services such as Redcross and Order of Malta. Did you know that Sept 1st 2018 is National Services Day #natservicesday. 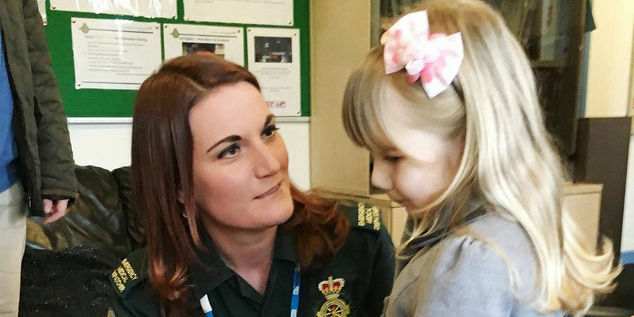 This is your chance to say a big thank you to our wonderful emergency services and the work they do. If you are in Dublin come out and see the parade which goes from Parnell Square to Dublin Castle at 12pm. All of the blue light services National Ambulance Service, An Garda Siochana, Dublin Fire Brigade, Irish Coast Guard, RNLI, will be on hand to meet the public and there will be a static display of vehicles and a demonstration of skills at Dublin Castle from 11.30 to 3.30pm. For more informaiton on this great event please visit www.nationalservicesday.ie and show your support. DUBLIN FIRE BRIGADE has dealt with well over a hundred call outs today as units across the city contend with a large number of blazes as a result of Halloween. On what is always one of the busiest days of the year for the force, fire officers have been dealing with bonfires, domestic fires as well as other Halloween-related incidents. Between 9am and 5pm today, DFB responded to 59 fire calls. 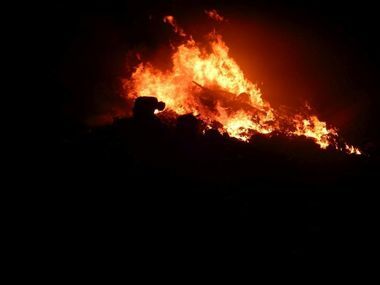 Since then, there have been numerous reported incidents, including bonfires, fire from fireworks, car fires, pallets on fire as well as domestic fires and others. Units from North Strand Station were called out earlier this evening to a large fire at a bonfire complex.